This recipe is called, no lie, the Green Dessert. That's kind of hilarious. 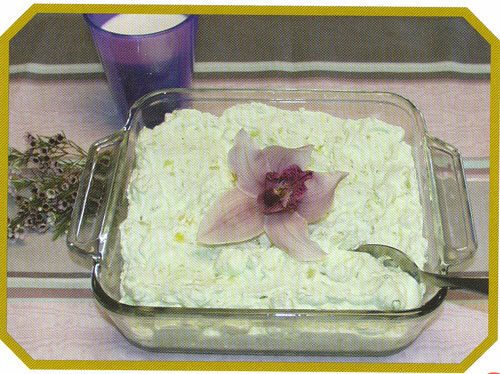 Although there is nothing hilarious about pistachio Jello and Cool Whip.